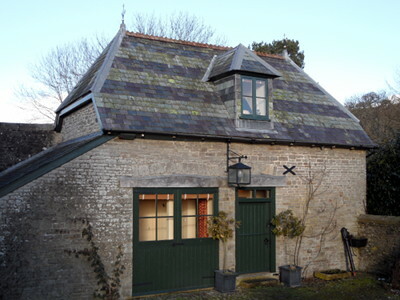 The Coach House, set in the beautiful grounds of The Old Vicarage, is available for self catering holidays. 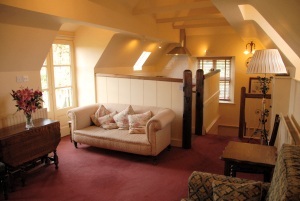 Split over two floors with your own private entrance, the Coach House is perfect for a getaway holiday. The Coach House accommodates 2 people and is fitted out to the highest standards of comfort with country antique furniture and a well equipped kitchen. Upstairs, comprising of an open plan kitchen/sitting room and balcony, has stunning views overlooking the Radnorshire hills and our own gardens, this a beautiful situation to enjoy breakfast on warm summer mornings. On the ground floor you will find a beautiful double bedroom and separate bathroom with bath and overhead shower. 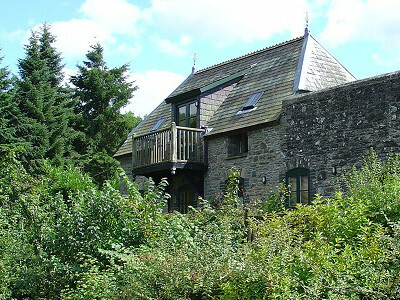 ​The Cottage benefits from its own parking, free superfast wifi (for personal use}, and is separate from The Old Vicarage. 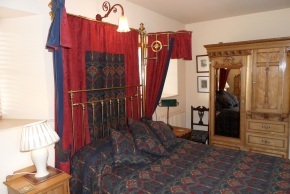 Self catering is available for a minimum of three nights or more. To check availability, prices, terms and conditions, and to book directly, please visit the HomeAway website. 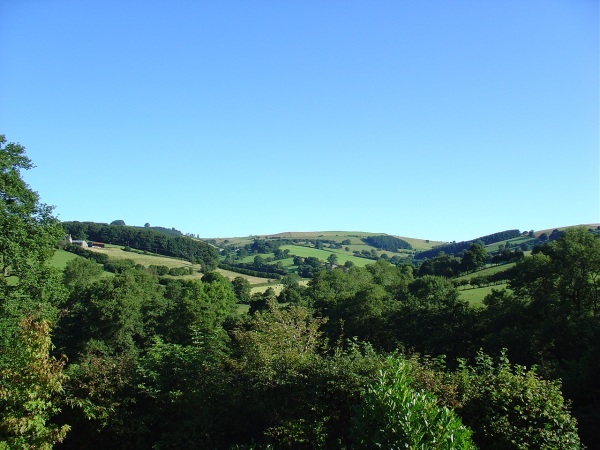 While staying in one of our unique self-catering properties, there are a number of quality local outlets for 'real' food in the area including fine butchers, delis, and greengrocers in Presteigne, Knighton, Ludlow and Leominster. There are food festivals at Shobden in June; Abergavenny and Ludlow in September; and Hereford in October. You can visit the Weobley Ash (for lamb, hogget and mutton), Ludlow Food Centre, Monkland cheese dairy and Dunkertons cider. There are also farmers markets in Ludlow.